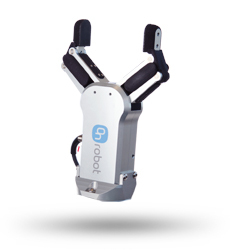 The RG2 gripper by ONROBOT is a flexible electric gripper specially designed for robots from Universal Robots. The long stroke allows the gripper to handle a variety of object sizes. Adjusting the gripping force allows the gripper to handle both delicate and heavy object. The standard fingers can be used with many different object. It is also possible to fit custom fingers. The installation complexity is minimal as the cable attaches directly onto any robot from Universal Robots. All configurations of the gripper is controlled from the Universal Robots software. 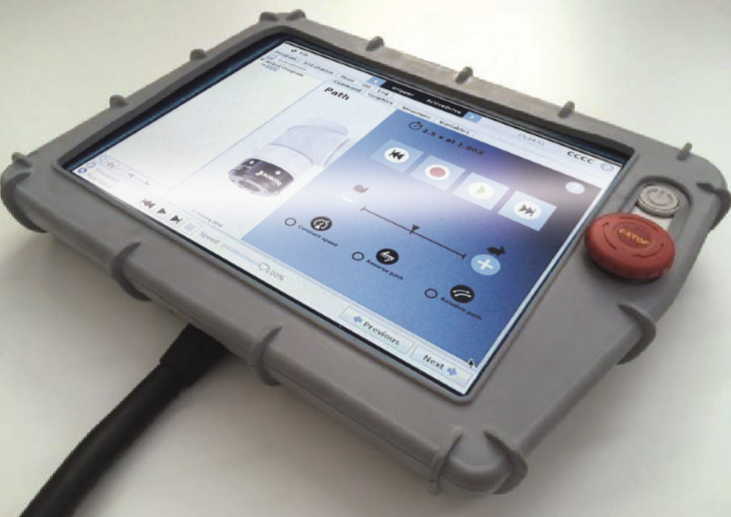 AIRGATE has made two IoT communication solutions for Universal Robots and is a certified UR developer – One cellular based solution that enables robot operators to have SMS notifications if robots are stopping, or are out of material for continued production – One remote management solution (via VNC) that provides robot supporters with the ability to trouble shoot any robot, from anywhere and from any device. 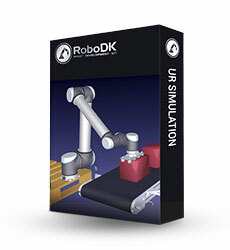 RoboDK: Simulation and Offline Programming of industrial robots has never been easier. Easily set up a virtual environment, create reference frames, targets and programs offline for many applications. You don’t need to learn brand-specific programming languages anymore. 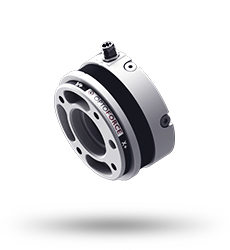 OptoForce 6 axis F/T sensors provide measurement in 6 axes. 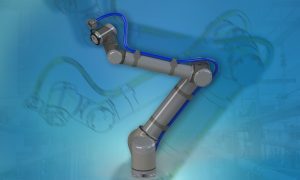 Our sensors are designed to fit currently used industrial robot arms. Integration with various available interfaces is simple. Our sensors make robots able to carry out polishing, assembly, stacking and palletising tasks fast and with high precision. 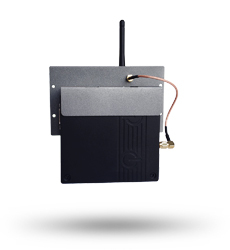 High durability and various applications are available to all of our sensor types. We offer these sensors mostly for system integrator companies, robot arm manufacturers and contract manufacturing companies. LEONI has developed a new solution for attaching components and dresspacks to lightweight and collaborative robots. This now enables the leading European supplier of cables and cable systems to the automotive sector and other industries to serve a wide variety of segments and markets in industrial robotics. DRIM ROBOTICS have plesure to show the cover of the teach pendant for Universal Robots. This is our original project, its implementation was attended by top-notch designers. Drim Robotics Sp. Z o.o. is specialized in programming of industrial robots. As a result, we are aware of how important it is to keep TP in exemplary condition. Through our cover your TP becomes resistant to shocks.